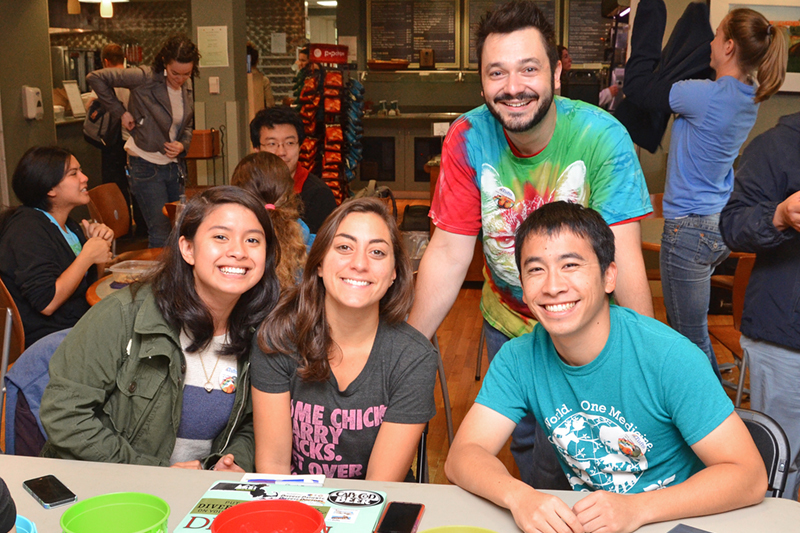 Cummings School offers many opportunities to help you live your professional life to the fullest. Our programs range from workplace wellness, career planning, and diverse student groups to help you prepare for an enriching career. 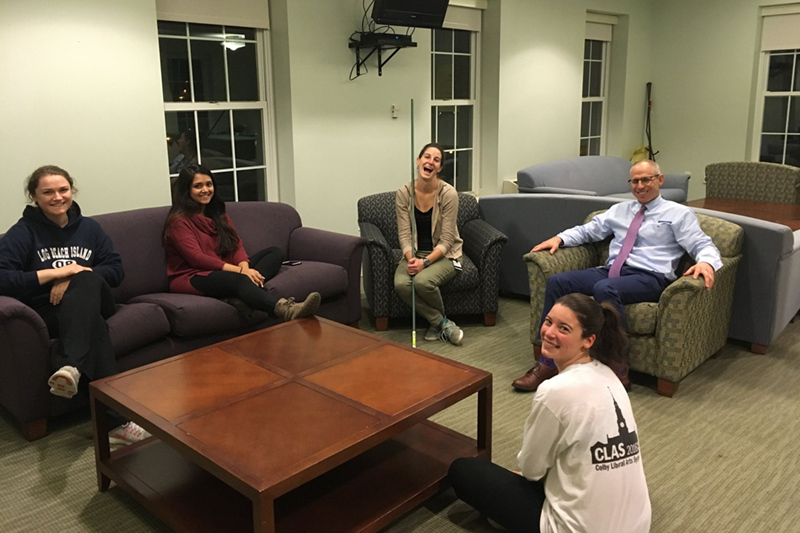 Vet students participating in this professional fraternity build lifelong friendships and engage with faculty through a variety of social and community outreach activities. 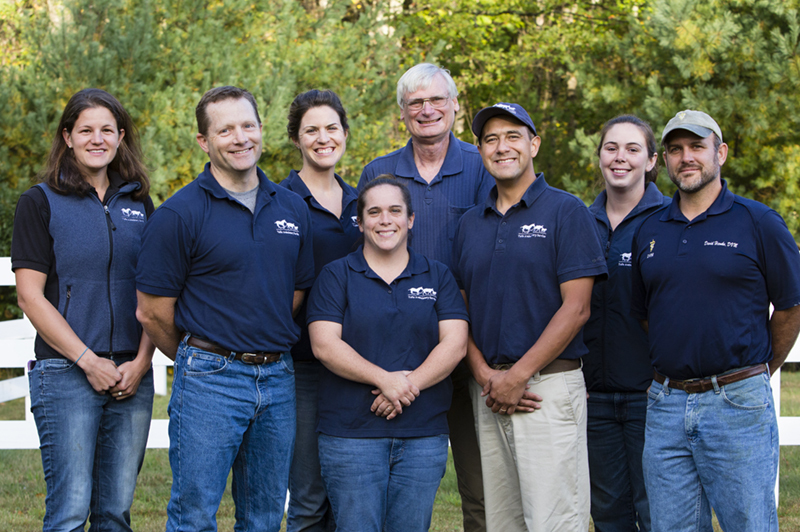 The Tufts student chapter provides a broad array of educational programs and professional networking opportunities in the field of equine medicine. 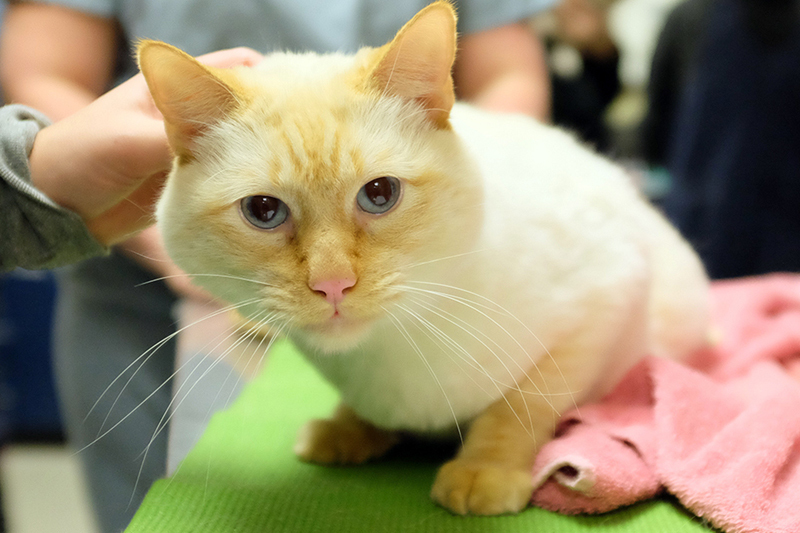 Cummings School’s student chapter provides access to numerous educational programs and professional networking opportunities in the field of feline medicine. 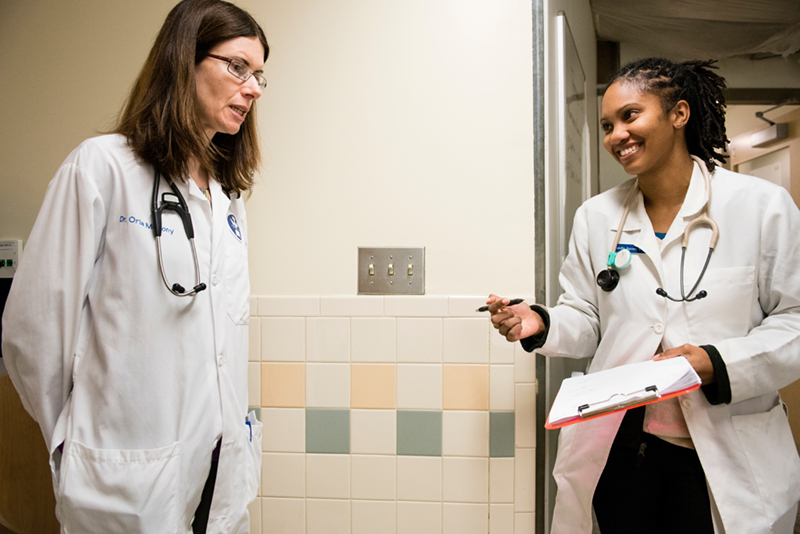 Students who want to pursue internal medicine board-certification or general practice learn what these careers are like through engaging student chapter activities. 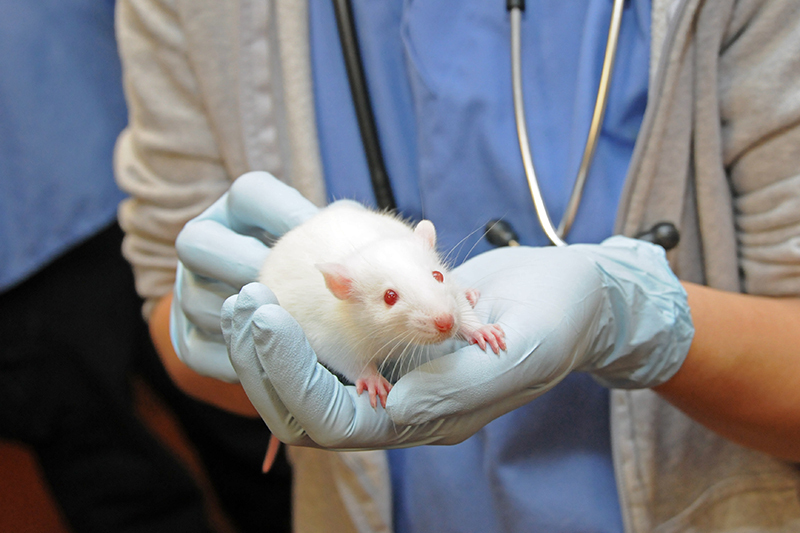 Students interested in a career in laboratory animal medicine or just looking to explore are exposed to this niche field through the eyes of practicing professionals. 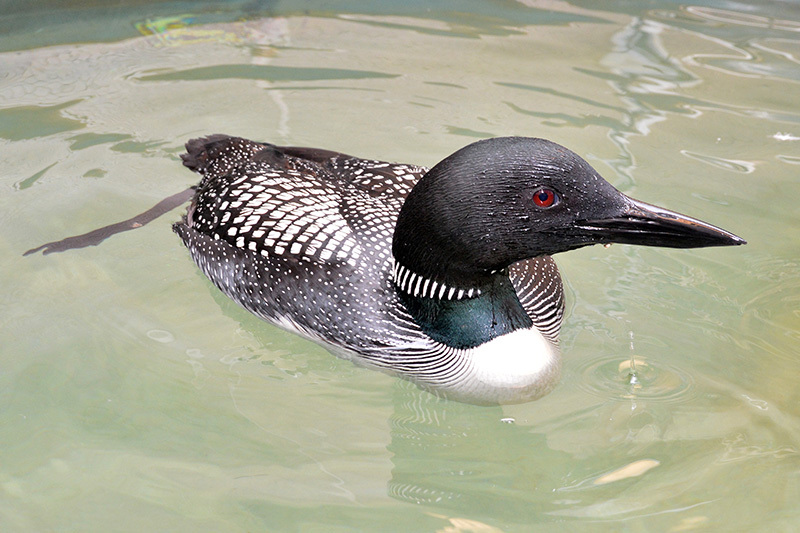 Student members have an opportunity to explore their interests in avian medicine, including wildlife, companion bird or commercial poultry-type practice. 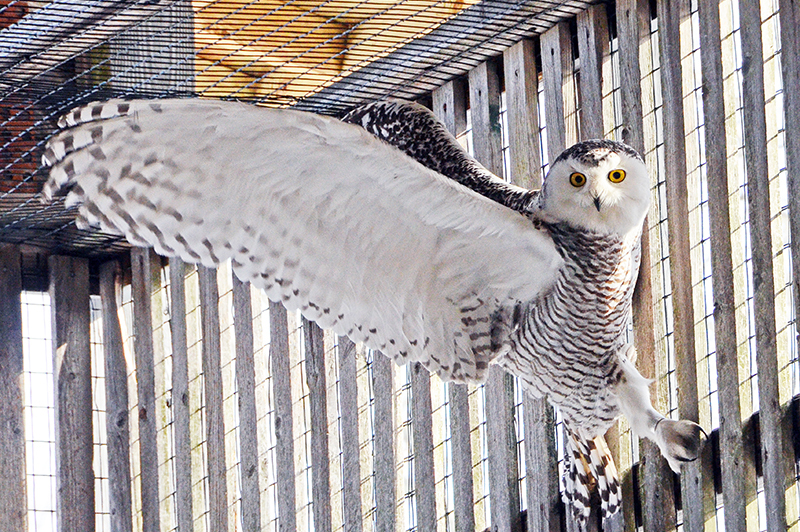 Students learn about the field of animal behavior and behavioral counseling through engaging programs involving interaction with practicing behavioral specialists. 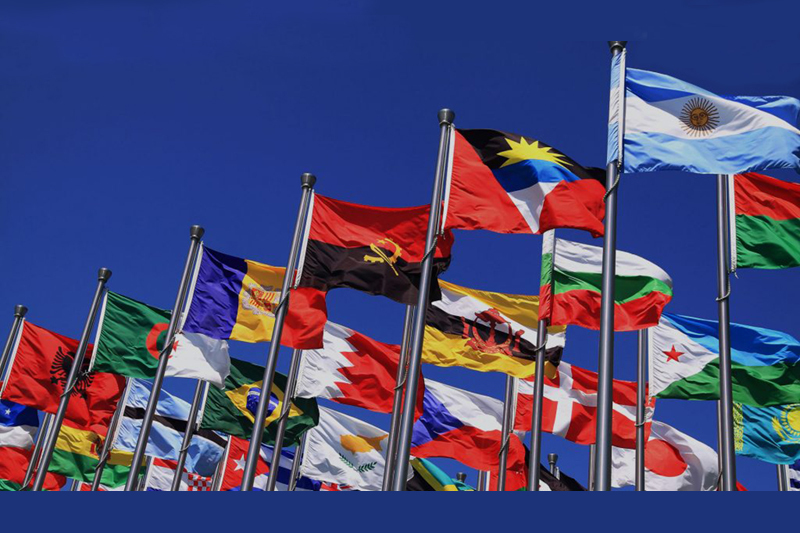 CHI assists students, scholars, faculty and residents visiting from across the globe to ensure that they have the most enriching social and educational experience. 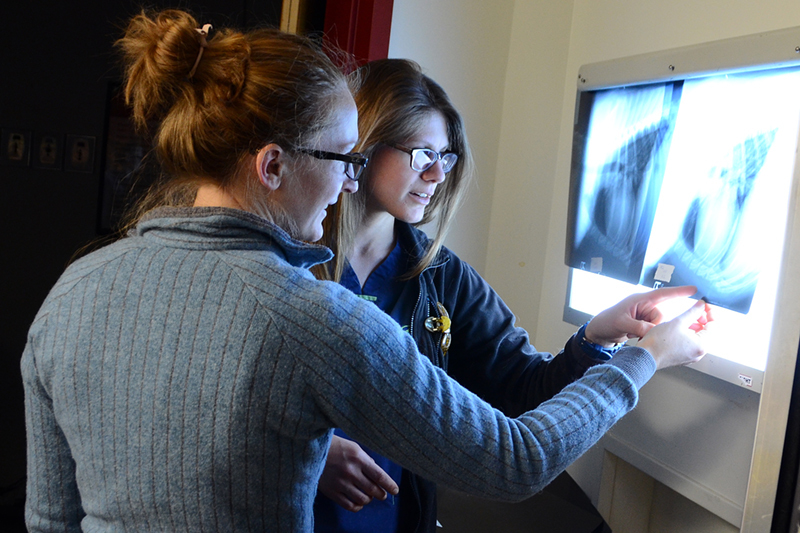 Veterinary students participate in programming outside the classroom that helps them become more comfortable with interpretation of imaging results and imaging-specific topics. 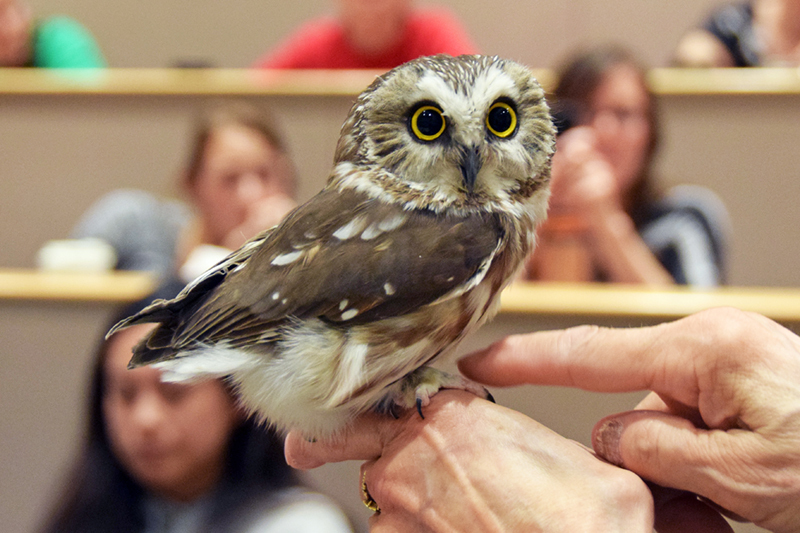 Veterinary students share their knowledge and the world of science and veterinary medicine with middle school students through this after-school educational program. 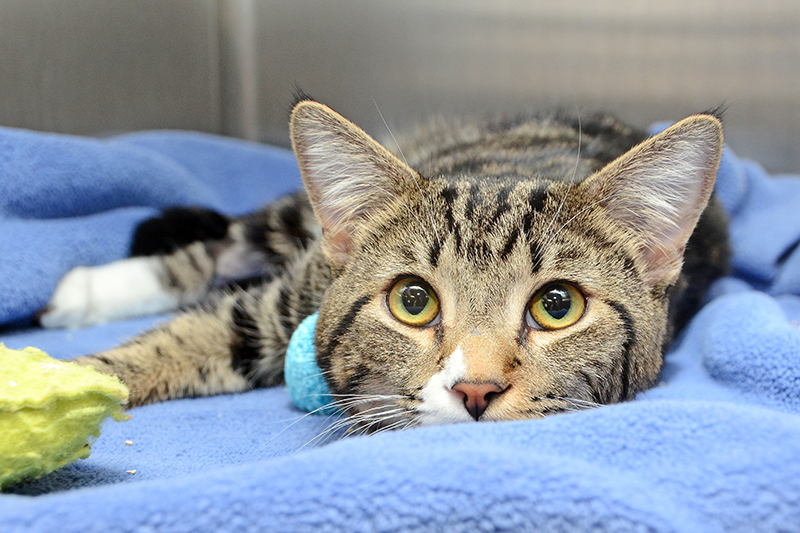 This selective course offered to 1st and 2nd-year veterinary students provides a foundation to help them cope with the mental health and well-being pressures of the veterinary profession. 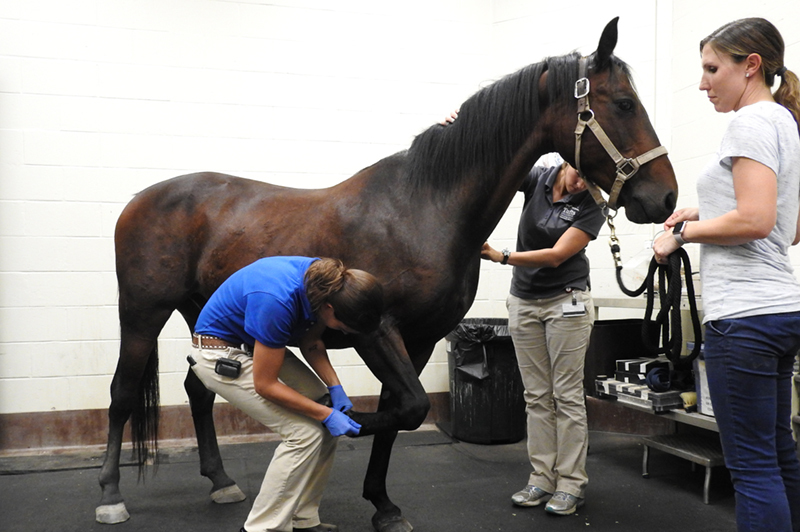 Students explore holistic treatment options within veterinary medicine and how they can be integrated with traditional approaches for animal wellness. Through lunch talks, community service events and resources of the HSVMA, students are exposed to issues such as animal welfare and policy, stray animal population control and disaster relief. 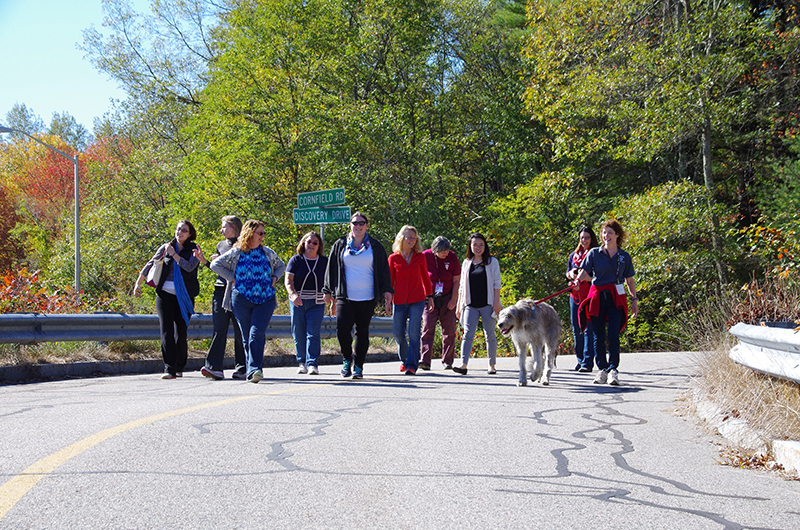 Students learn about the concept of One Health – connecting aspects of human, animal and environmental health to address challenges facing our communities. 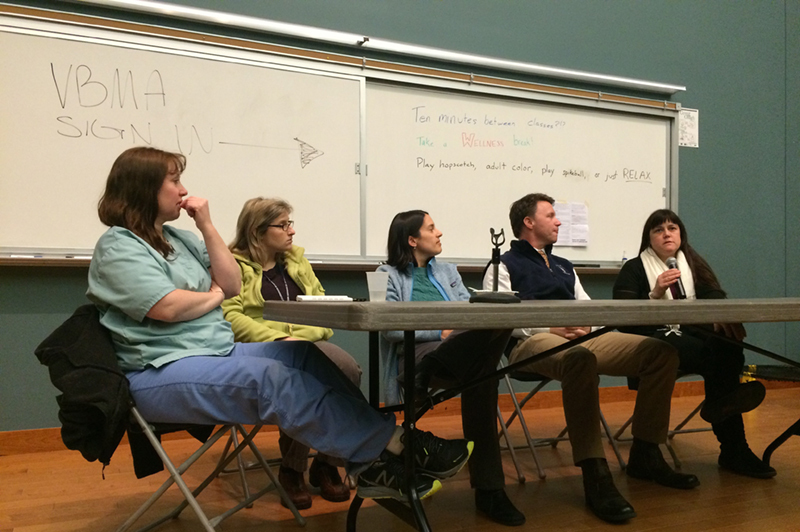 Student gain insights into the field of veterinary pathology through monthly lunch discussions and weekend wet labs. 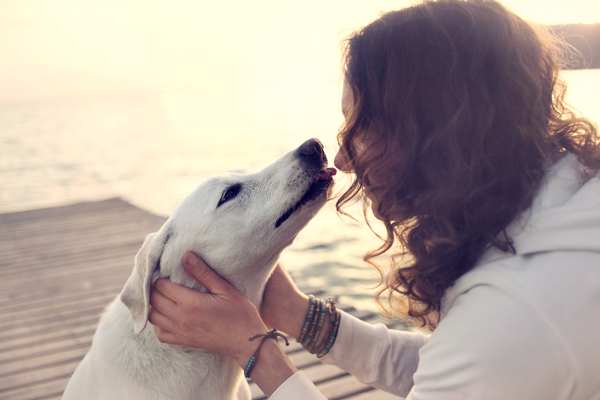 Just a phone call away — veterinary students are available to help pet owners work through the heartache of losing a beloved animal companion. 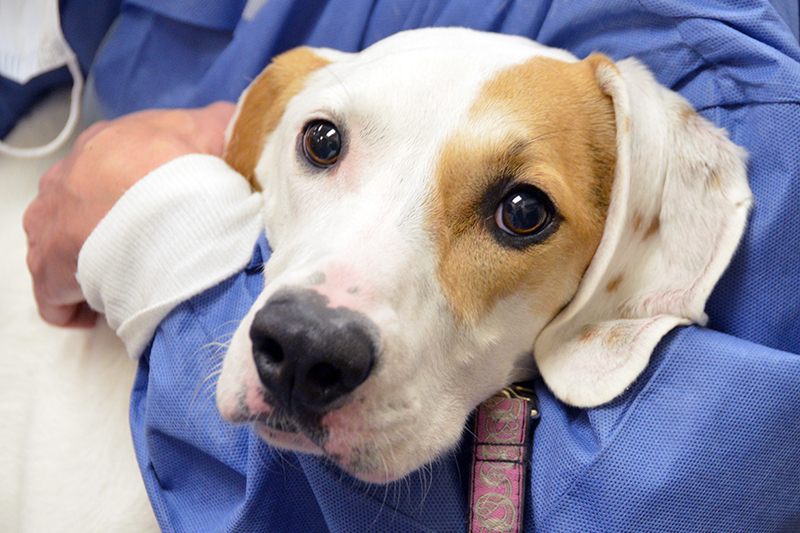 Through guest lectures, wet labs and direct exposure to animals in shelters, students expand their understanding of the field of shelter medicine and animal welfare. 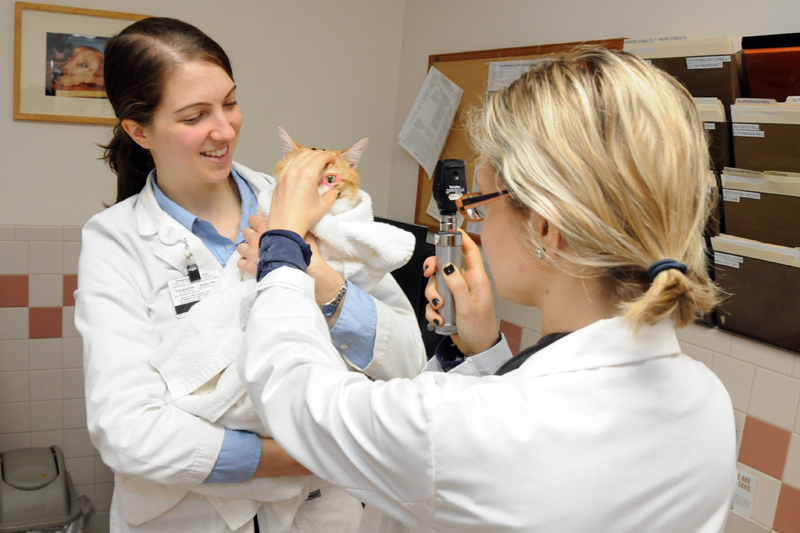 Students explore issues related to animal welfare and gain tools to guide them through ethical dilemmas they will face throughout their veterinary careers. 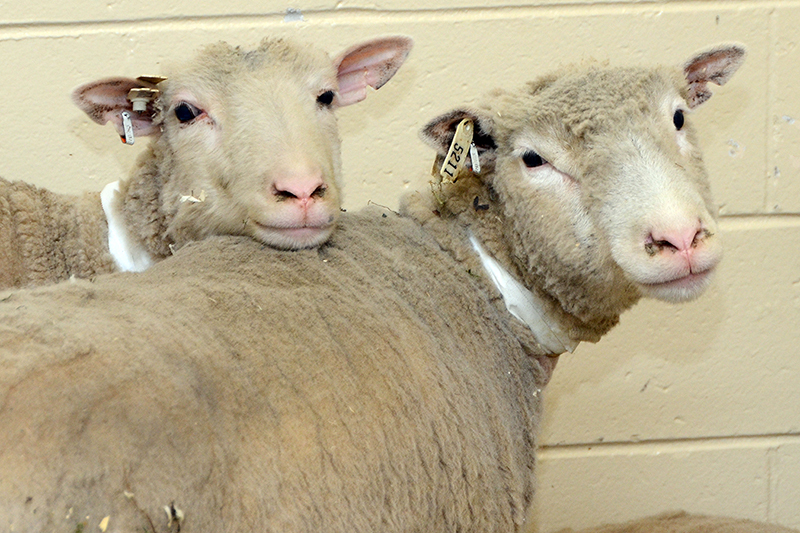 Students work with practicing ambulatory veterinarians to gain experience caring for various types of livestock, including cattle, goats, sheep and pigs. 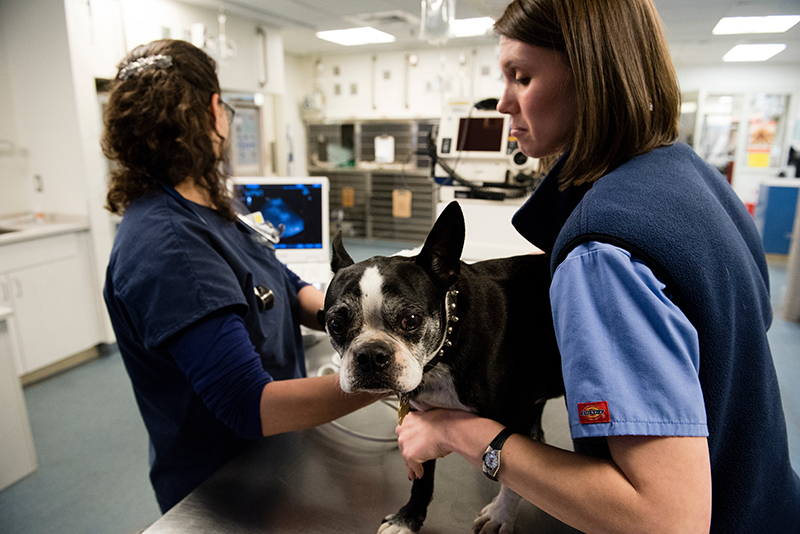 Veterinary students learn about emergency and critical care medicine through clinical case presentations, wet labs and by facilitating pet first aid seminars for the local community. 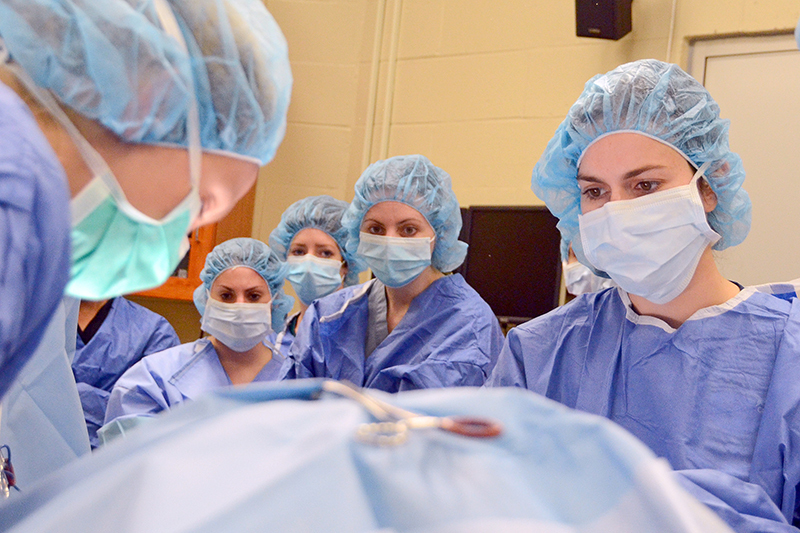 Veterinary students explore their interest in a surgical career through programming outside the classroom aimed at expanding their knowledge and practical expertise in this field. 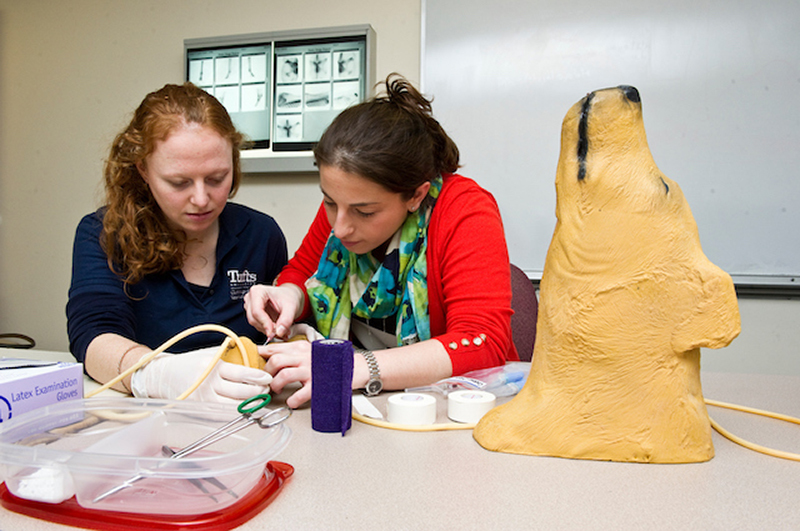 In this hands-on teaching and learning center, veterinary students hone clinical and surgical techniques and build the self-assurance and competence needed to be practice-ready upon graduation. 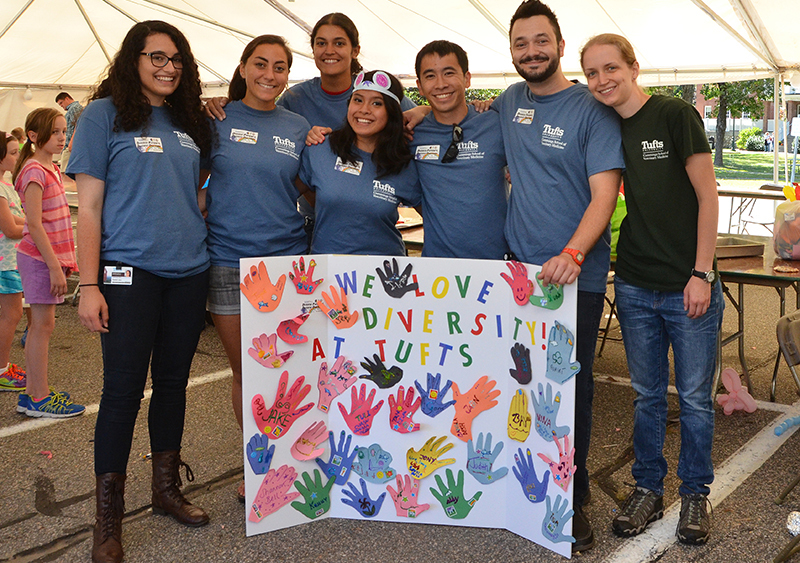 Tufts University is committed to protecting the mental and physical well-being of employees and students by ensuring the environment is free of discrimination and harassment. 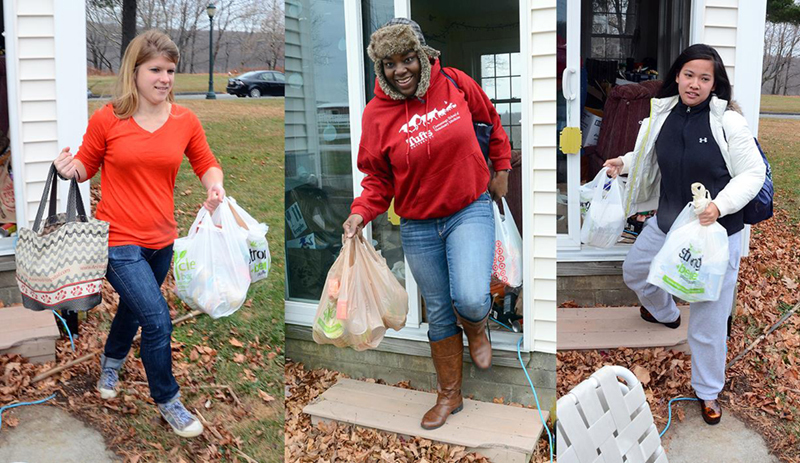 Students, faculty and staff champion campus-wide efforts to foster an environment where all individuals are respected, and diversity and inclusion are embraced. 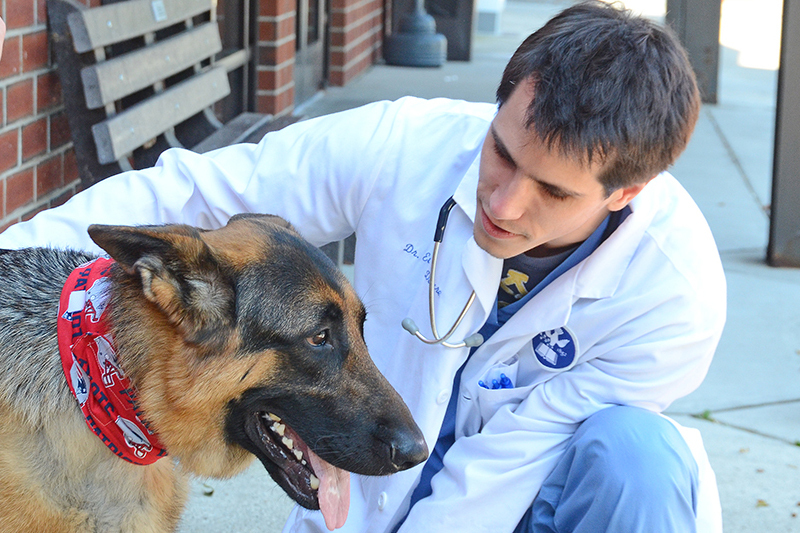 Students lead efforts that foster acceptance and inclusivity for people of all sexual orientations and gender identities within the veterinary profession and across a diversifying clientele. 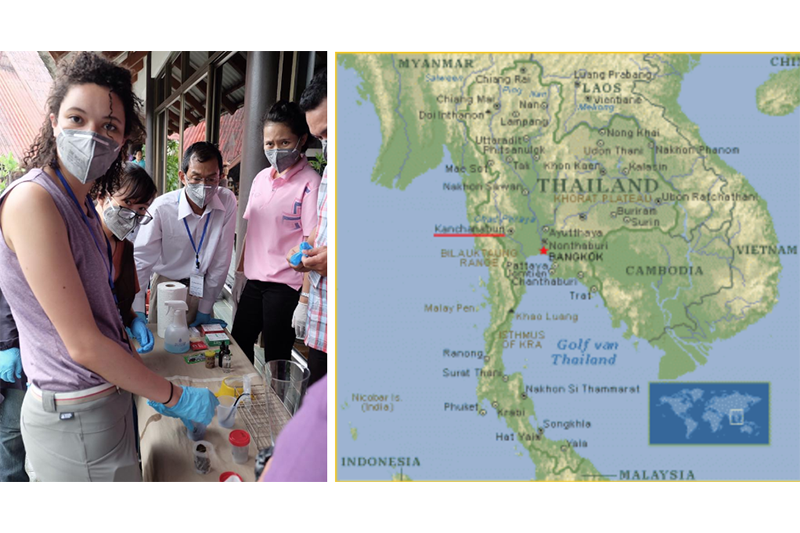 This club helps students develop a network of connections worldwide and provides opportunities to explore the role of the veterinarian in international veterinary medicine. 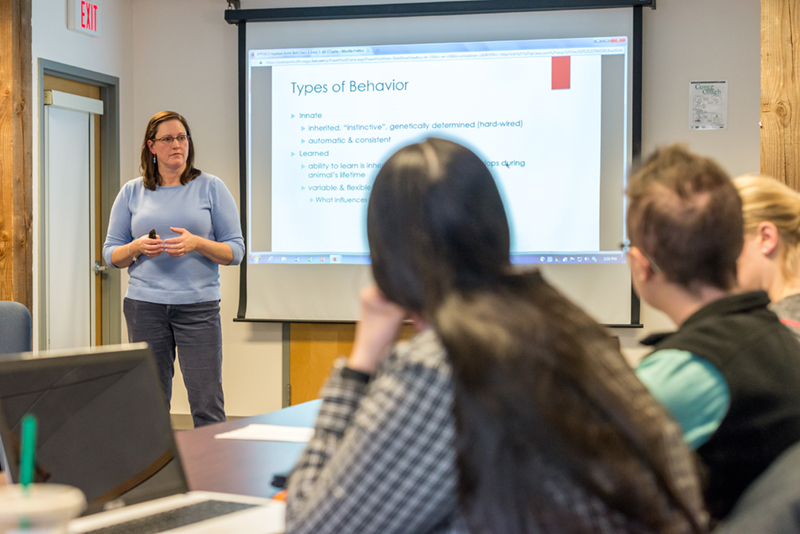 Student members gain access to information on business practices, communication skills, and networking opportunities that help them build leadership skills and achieve management roles in veterinary practice. 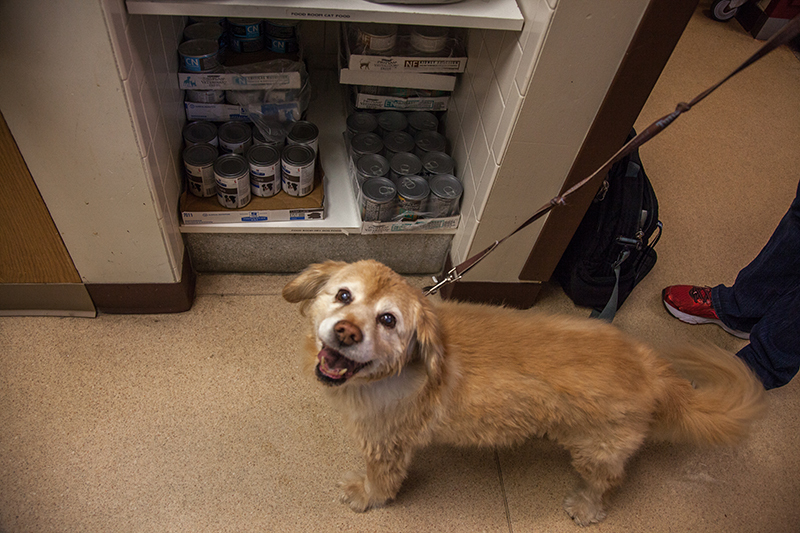 Students and faculty are introduced to the role veterinarians play in disaster relief efforts and how to prepare for and help families and their pets when natural disaster strikes. 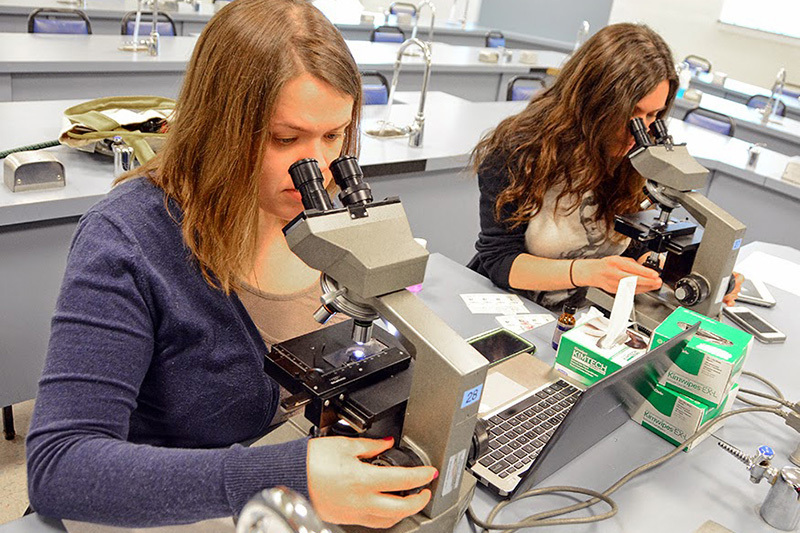 Student members gain insights and professional competency in veterinary nutrition with opportunities to research and explore nutrition-related employment. 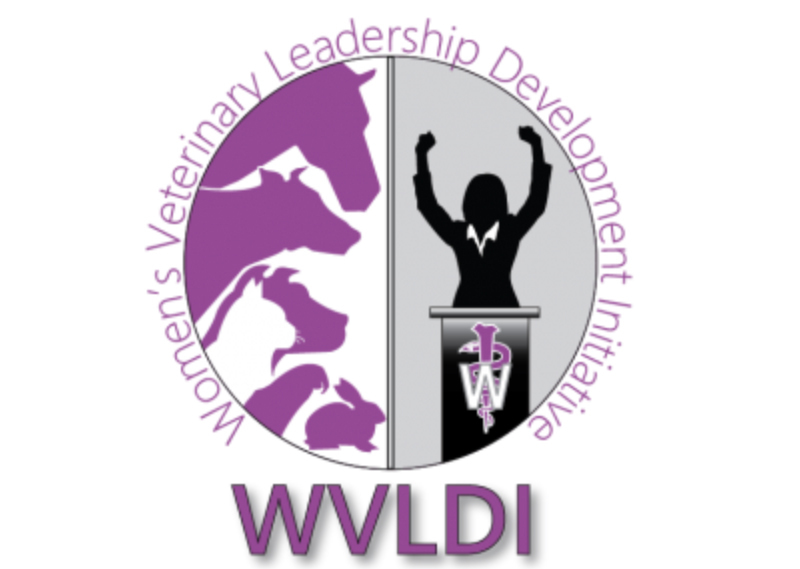 Female veterinary students engage in programs that teach skills needed to achieve leadership excellence in preparation for administrative, policy and decision-making positions. 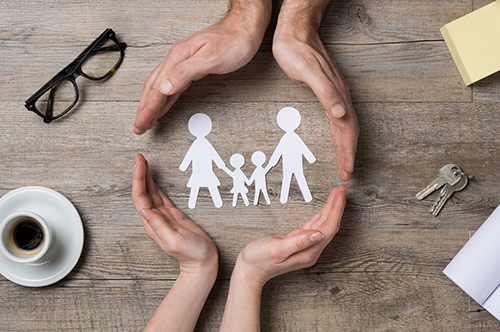 Tufts offers comprehensive benefits and many resources for faculty and staff to help manage the demands of home and work. 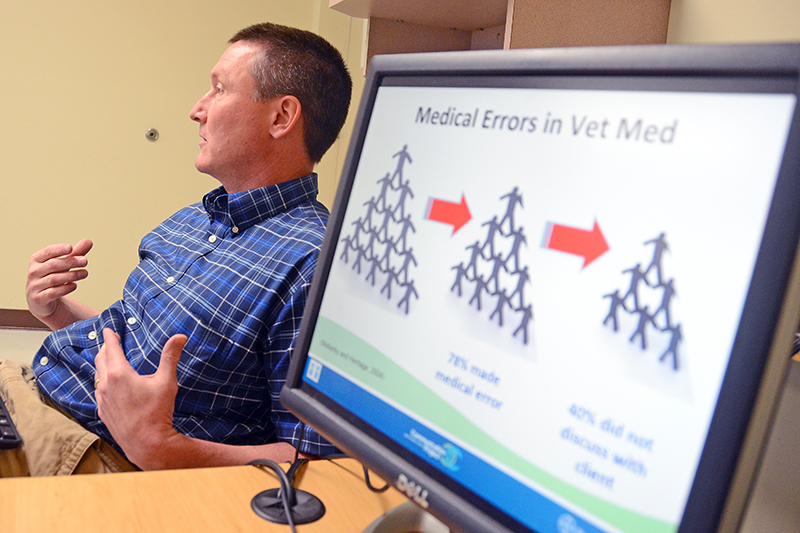 Veterinary Leadership Experience This week-long experiential training program is designed to help veterinary professionals “think outside the box” and learn skills necessary to be healthy and resilient leaders within veterinary medicine.